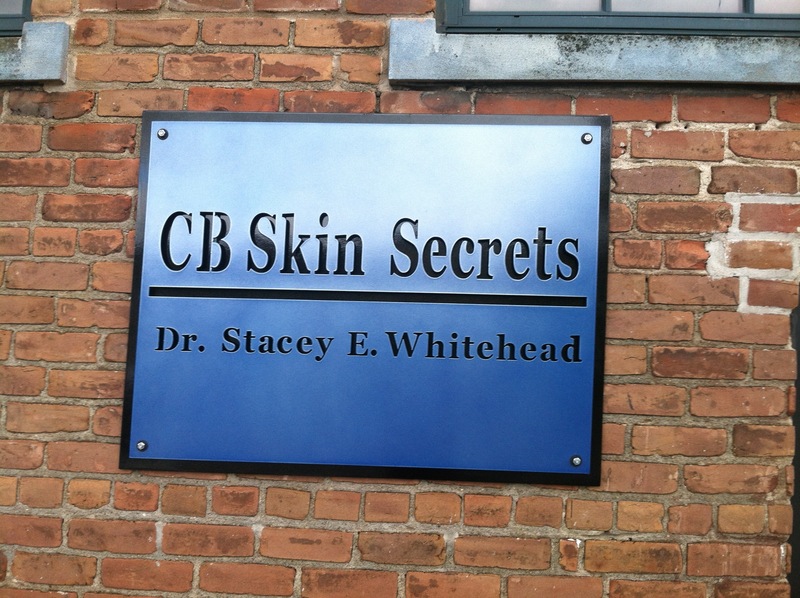 Check out the new sign at CB Skin Secrets! Thanks to GAW Metalworks for the great craftsmanship and Rhonda at Loess Hills Floral and her husband for getting it hung. Now it is even easier to come see me! 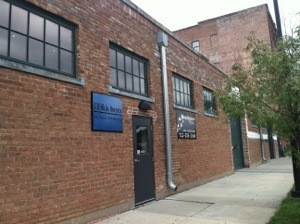 This entry was posted on September 12, 2014, in CB Skin Secrets new location and tagged sign, skin care. Bookmark the permalink. ← resolutionMD reduces cellulite, rejuvenates skin AND NOW COSTS LESS!